Almost 60 trainee engineers are being recruited by Openreach in the north and north-east in a major drive to improve fibre broadband connections.The jobs are part of a UK-wide initiative, announced today, which will see the company take on more than 3,000 apprentices across the country. A BT engineer in the Highlands and Islands who is one of a small group of female engineers has encouraged other women to consider entering professions traditionally dominated by men. Ultrafast broadband has started to go live across a swathe of the Highlands in a much-needed step forward for connectivity in the north. An Aberdeenshire community will have some of the fastest broadband speeds in the country after crowdfunding for its own purpose-built network. 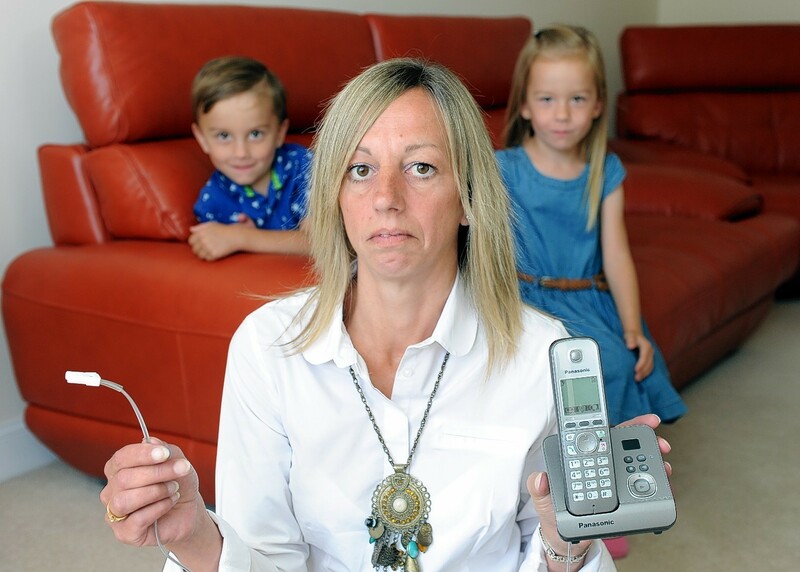 A telecoms provider has admitted it was caught out by demand for its services – despite years of campaigning from hundreds of residents. Visitor numbers at a Moray tourist attraction could suffer because poor internet service prevents people from posting online during trips. CityFibre, the telecommunications firm behind a superfast broadband network in Aberdeen, said yesterday it was ready for the challenge of taking on bigger rival Openreach. 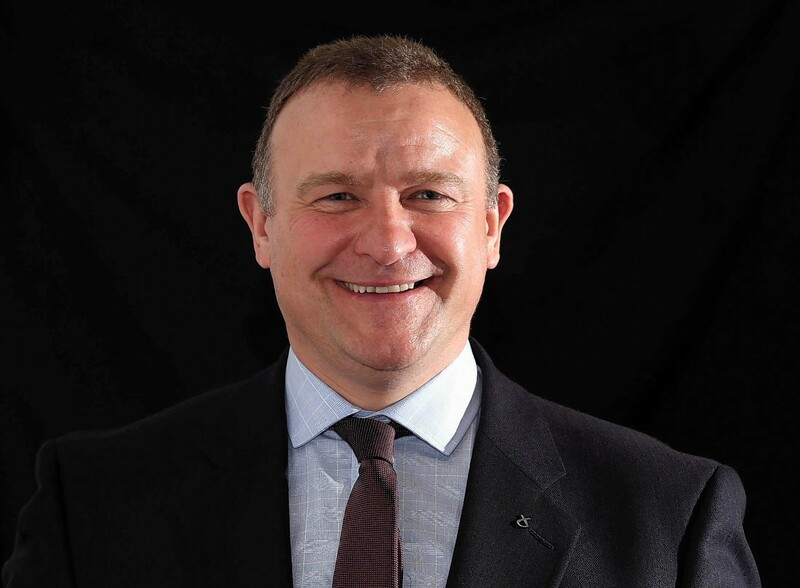 A new move to make BT legally separate its Openreach network arm will fall short of delivering the benefits customers need, a Highland MP has warned. Residents of a new Aberdeen housing development have criticised BT for leaving them without a phone line - for three months.